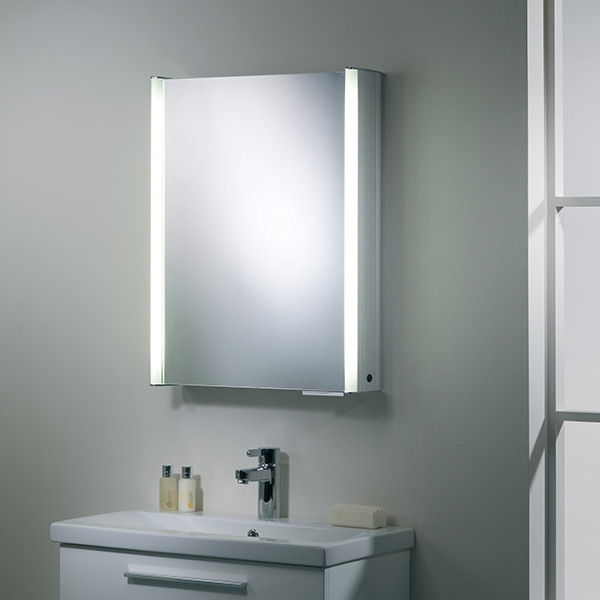 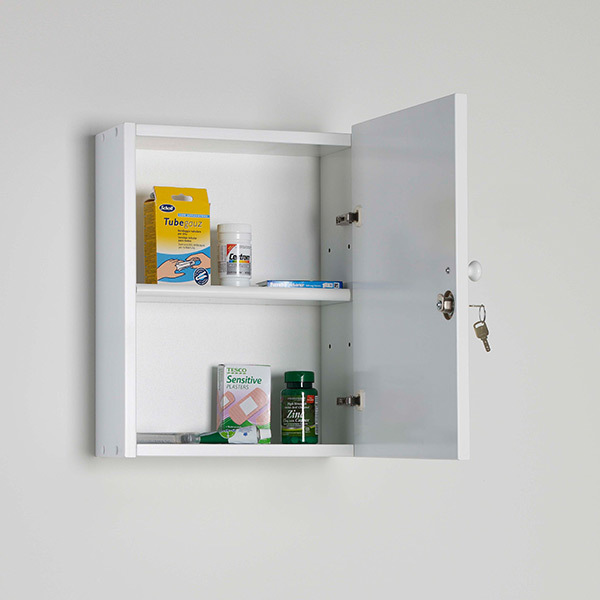 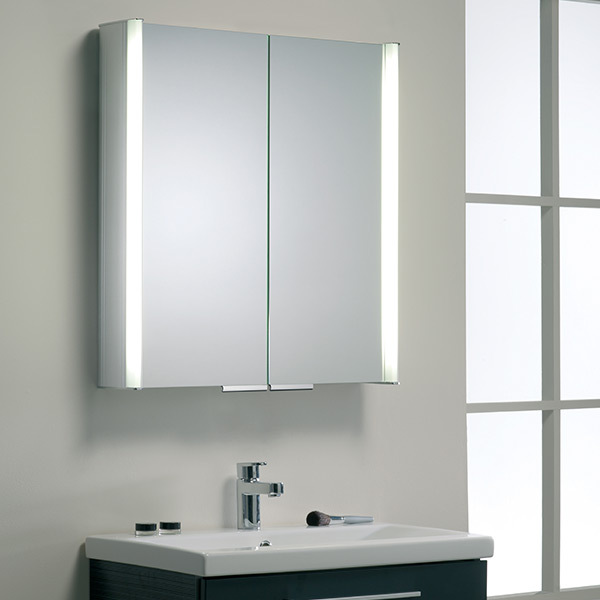 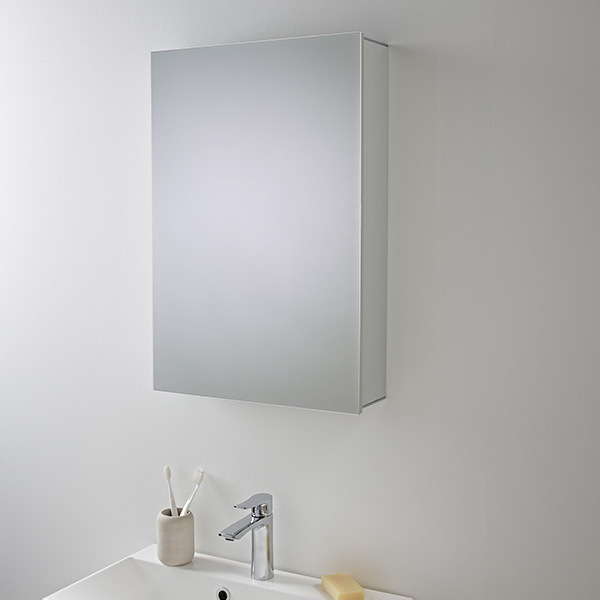 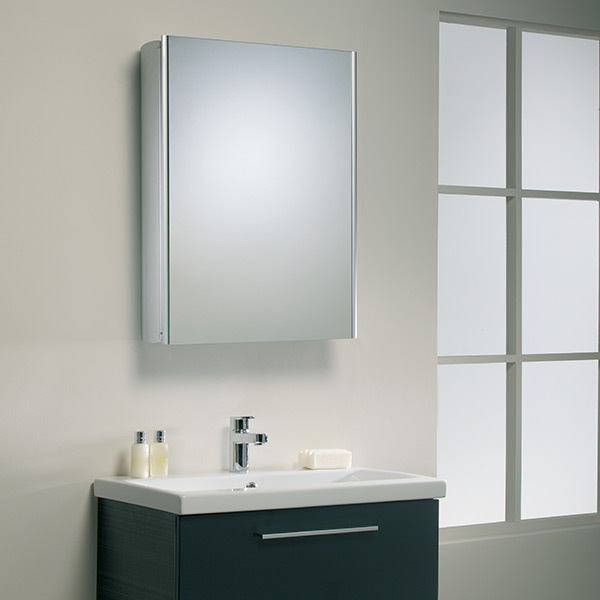 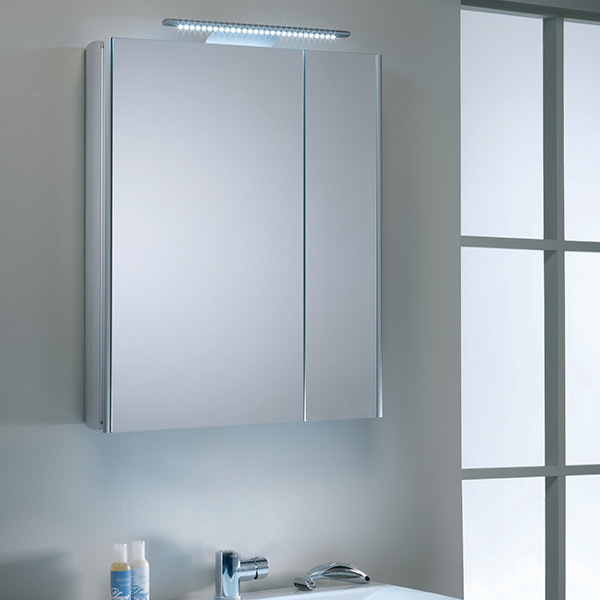 Mirrored Cabinets available in Single and Double doors, incorporating LED, IP44 rated, infrared senors and recharging sockets. 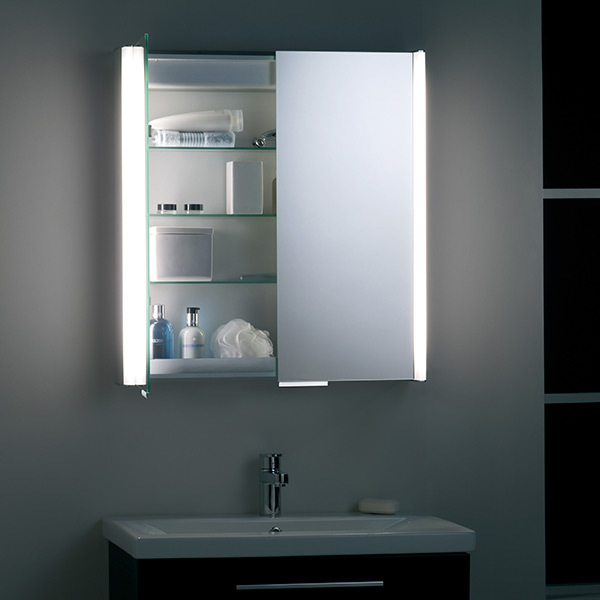 Mirrored aluminium cabinets, has either a single or double mirrored door and is complete with adjustable glass shelves and rechargable sockets. 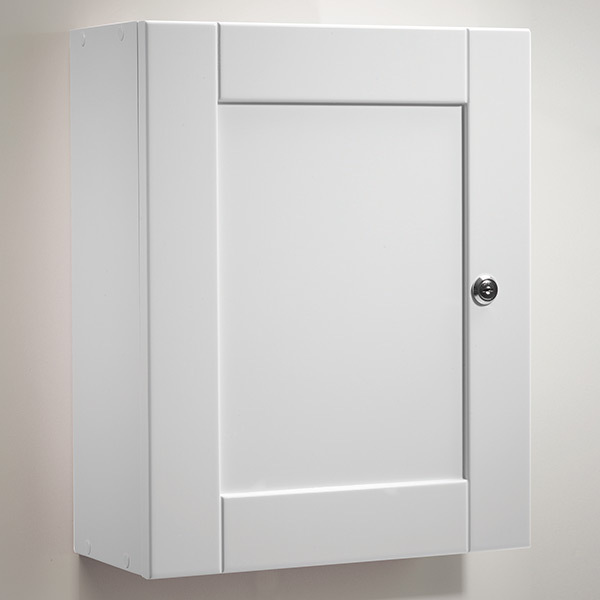 IP44 rated.